Germany is a biking nation. Probably everyone you would randomly ask on the street has a bunch of personal and emotional stories to tell you connected with their bikes. Regardless of the weather or personal fitness biking through the city is the most beloved way of transportation in Berlin. But besides practical reasons, biking can be quite some fun if you know the good streets and bike lanes and avoid busy and narrow boardwalks. What brings biking pleasure to a new level? Having a great bike which is adapted to the needs of the urban dweller. We gathered some shops where you can finde a good bike for your needs in this article. When you found the right bike I would suggest you to use it not only in the city but also to get out of the city. I collected some great biking spots and routes for you to explore the city on your beloved bike. Since I am not a bike-expert I asked my friends who are doing Komoot to help me out a little bit. Komoot is a great bike app that helps you create the perfect bike tour for your needs. This is how I could put together some really great places to have your summer bike adventure. The incredible wideness of the field of former Tempelhof Airport makes it a great biking spot to cruise around like crazy. I experienced it myself, when I went there two years ago for an exhibition by the HAU Theater. But even without an exhibition, riding with your bike along the airplane lanes is a crazy fun experienceyou can only have here in Berlin. At Tretower Park you find a crazy potpourri of experiences. There is the Sowjet Monument which looks quite impressive and is worth visiting. 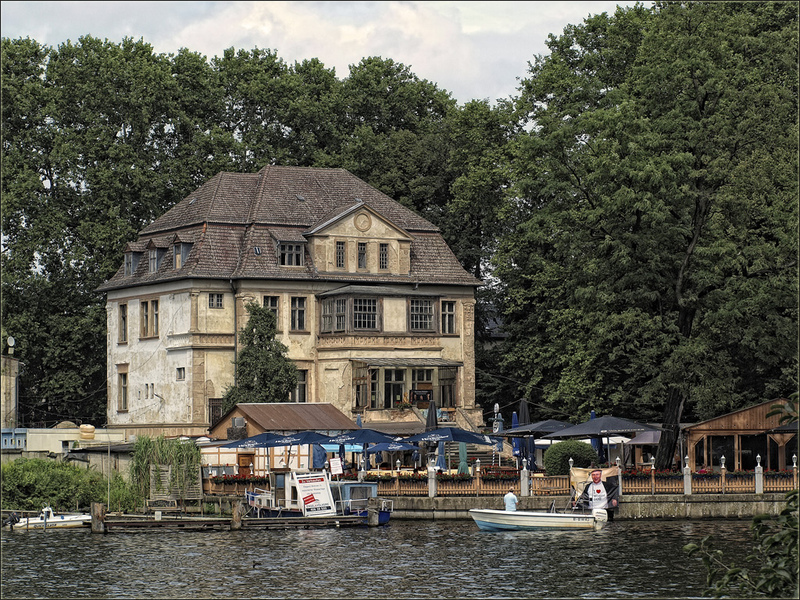 On the other hand there is the little island (Insel der Jugend) on the Spree which looks like it came out of a fairy tale. 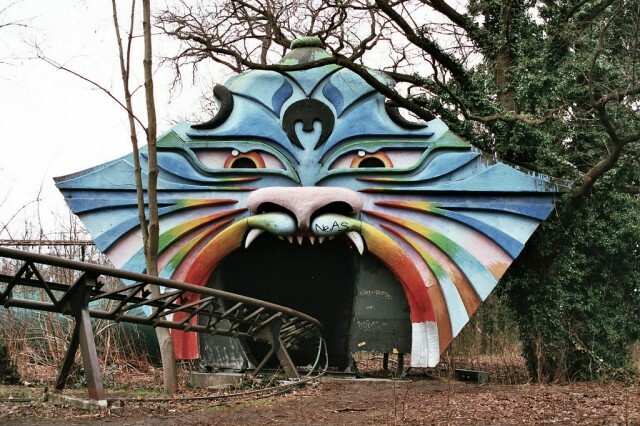 If you venture further and further out of the city you might arrive also to the abandoned amusement park Spreepark with dead dinosaurs sculptures lying around and memories from another time. The Spreepark is closed for visitors and there is some surveillance but still you can drive past its gates. 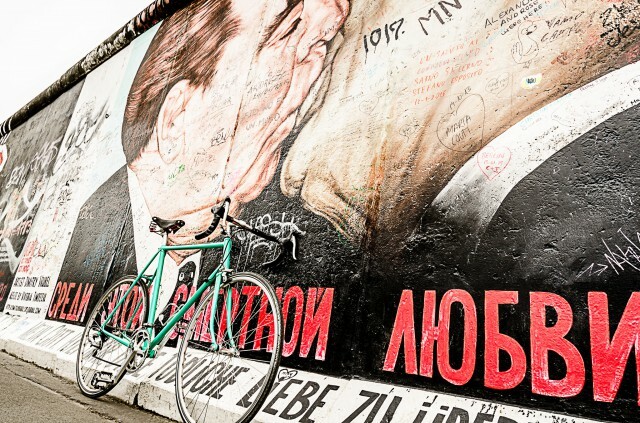 There is a specific ride trip along the Berlin Wall to discover historic sights from the former separation. Still you can’t make the 160 kms in one day. This is why the trip is separated in 14 pathes ranging from 7 to 21 km. I think especially some of this unusual bike pathes will guide you towards totally uncommon sights of Berlin. Not only recommendable for history lovers. There is a round trip you can do with your bike through the forest of Grunewald. You drive with the train until S-Bahnhof Grunewald and from there the ride bike will be explained by indications. You will have not only a pleasant trip through a shadowy forest but also pass by the lake of the devil (Teufelssee) and see the historical landmark of the Grunewaldturm. From the tower you have a splendid view all over the city and the nature. Famous from various photo shootings Beelitz is also a great place to discover by bike. 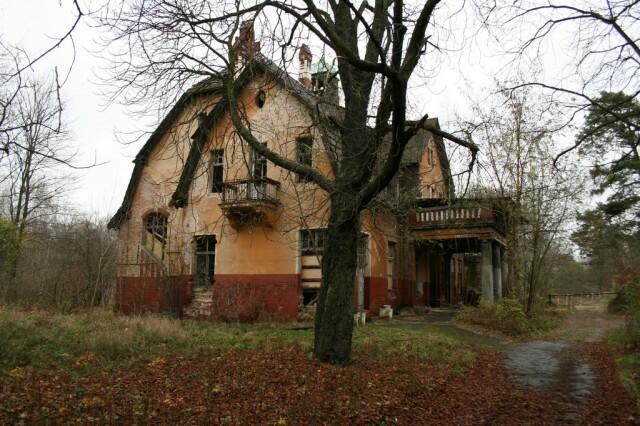 Entering the houses is not allowed anymore because of tragic accidents. But still taking a train to the Heilstätten and then discover the whole area by bike is a breathtaking and an absolutely intense experience. For the ones who prefer to be still pretty close to all the city commodities a little trip along the Landwehrkanal can be a great way of discovering Kreuzberg. I would start at Prinzenstraße, drive by the Urban-Krankenhaus and enjoy my tour until Treptow by passing the Paul-Lincke-Ufer, Görlitzer Ufer until Heckmann Ufer. Finish this short but nice 3 km urban trip with a little chill time at the water triangle between Kreuzberg, Neukölln and Treptow. This tour is a classic from the former GDR. The lake is not really fitted for swimming (at least not in my opinion) but it is much more recreational for a bike ride. Drive with the S-Bahn to Friedrichshagen and then make a tour around the lake. Indulge in a couple of ice-cream stops in between and chill along the lakeshore. Also if you are into some adventure you can drive into the forest to former GDR – restaurant tower called Müggelturm. We went there to see the Costanza Macras Dance Company last year and it was a really nice experience. I think the night we spend at the Boheme Sauvage dancing at the Belvedere in Potsdam was one of the most beautiful memories I have so far from my life in Berlin. Now unfortunately it is not allowed to have any kinds of parties in this open air castle . But having a bike ride to this magnificent location and maybe enjoy a romantic picknick will hopefully never be forbidden. A totally must see location for everyone who loves the magic charm of a historical sight hidden in nature. This bike riding suggestion comes from our friend from Komoot. The BBI is still a construction site but most of the highlanes are accessible already. Riding through the empty highways gives you incredible goosebumps. For everyone who want some sci-fi experience and imagine the Earth population is extinct this place is the perfect bike riding location. In Potsdam directly on Jungfernsee overlooking a forest and Glienicker public park is a brew pub called Meierei. Here the guests receive a cozy atmosphere in a rural tavern-style restaurant. In addition to the home-brewed beers, according by their own recipes, you can enjoy regional cuisine from Berlin and Brandenburg. 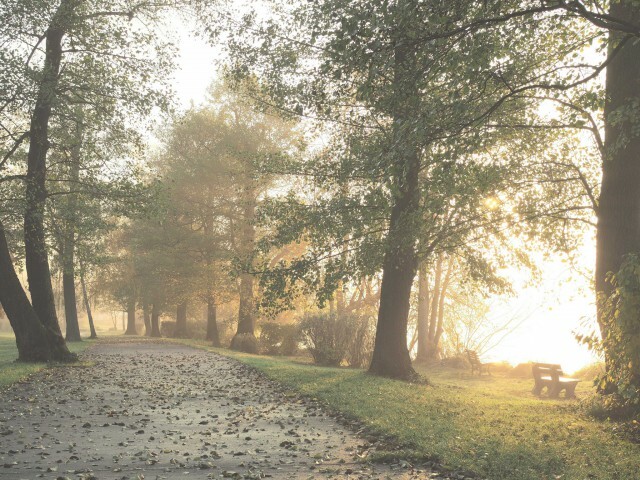 A perfect spot to venture by bike and relax on the lake. All in all I hope you got some great ideas for your next bike trip in Berlin and surrounding areas. Thanks again to Komoot for so many nice bike ideas. Die 10 besten Orten für solche Touren in Berlin und Umgebung erwarten euch im englischen Teil des Artikels. Sorry warum nur im englischen Text? @RalfTauber: Berlin is the most international city in Germany, that’s why English is so common, which is much more international language than german. And sorry, it’s not : “I Hertz Berlin”..
Great article, the best I’ve found so far. I really appreciate all the pictures too. I will definitely be biking around Berlin this weekend. Thanks! Posting this from Berlin. I have to say I was a bit disappointed with biking along the river. Usually rivers have the best cycle paths. For example in Munich you can go from the city centre all the way out to the airport. We started near The parliament buildings and biked towards the new haupbahnhof, we biked about 8K and gave up, too often the only way to cross the bridge was to haul the bike up a flight of stairs and back down on the other side. We tried riding on the side roads but they’ve got these huge cooble stones which made riding really rough. My impression is there is more of a bike path on the other side. Has anyone biked the river? 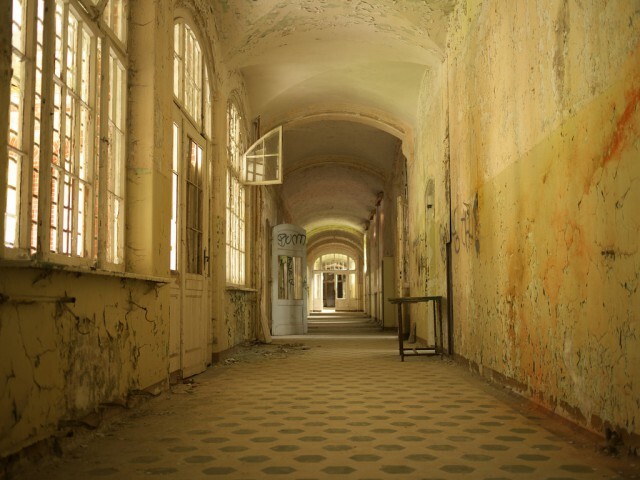 Also das mit Beelitz ist so gar nicht erlaubt. Total illegal auch nur auf das Grundstück zu gehen. Sorry, wenn ich da ein Spielverderber bin. Ralf – don’t like it, don’t read it or translate yourself and support with initiative. Absolutely no reason to complain about the language here. I’m originally from Berlin and just want to add that the Müggelsee is perfect for swimming and recreation at all =) There are a lot places to enter the lake and relax in the sun nearby the water. BUT these places are kind of hidden. Actually, this is what we really like about that. Anyway, in my opinion the Strandbad Müggelsee is the best of its kind in Berlin. Just go there and get this down-to-earth-and-still-kind-of-GDR-feeling (entry is free). Besides, not far in the South of the Müggelsee is the river Dahme where it is even nicer, mainly because there is no front-row housing which makes it much easier to enter the water at any place. And it’s surrounded by forest on both sides what makes it very nice to go by bike (nearly no cars there). I hope you feel more informed about that hidden paradise offered by the beautiful Treptow-Köpenick! I’m a US citizen- lived in Berin in 1983-84 and cycled around the Der Mauer- interior– lots of times back then- haven’t been back since. Which shop/company did you hire the fold up bikes from?